We can increase web performance by combining google font css. Recently I encounter errors in our Laravel App. We use imagemagick to process PDF conversions. Suddenly imagemagick stop working. This section describes how to configure compression or decompression of responses, as well as sending compressed files. Compressing responses often significantly reduces the size of transmitted data. However, since compression happens at runtime it can also add considerable processing overhead which can negatively affect performance. 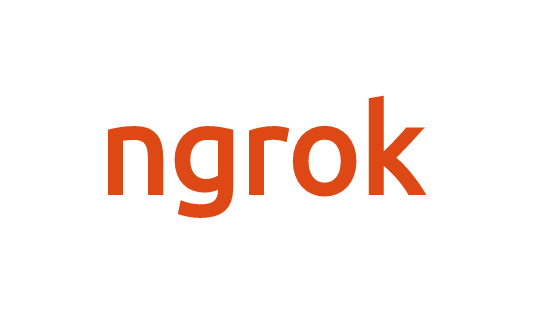 NGINX performs compression before sending responses to clients, but does not “double compress” responses that are already compressed (for example, by a proxied server). To enable compression, include the gzip directive with the on parameter. By default, NGINX compresses responses only with MIME type text/html. To compress responses with other MIME types, include the gzip_types directive and list the additional types. Some clients do not support responses with the gzip encoding method. At the same time, it might be desirable to store compressed data, or compress responses on the fly and store them in the cache. To successfully serve both clients that do and do not accept compressed data, NGINX can decompress data on the fly when sending it to the latter type of client. To enable runtime decompression, use the gunzip directive. Note that this directive is defined in a separate module that might not be included in an open source NGINX build by default. To send a compressed version of a file to the client instead of the regular one, set the gzip_static directive to on within the appropriate context. In this case, to service a request for /path/to/file, NGINX tries to find and send the file /path/to/file.gz. If the file doesn’t exist, or the client does not support gzip, NGINX sends the uncompressed version of the file. Note that the gzip_static directive does not enable on-the-fly compression. It merely uses a file compressed beforehand by any compression tool. To compress content (and not only static content) at runtime, use the gzip directive. This directive is defined in a separate module that might not be included in an open source NGINX build by default. 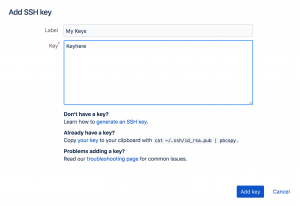 Ever experience that every time you pull or push to bitbucket it ask you to enter password if not both username and password? Theres a better way to push and pull to git using ssh. Take note to use the “SSH” version before cloning. or if you’re already using HTTPS, just edit git/config then replace the URL. I am so lazy manually check my code for coding standards. What if we can automatically check our code for coding standards. Here comes Squiz Labs’ PHP_CodeSniffer which we can use to automate our code checking for standards. PHP_CodeSniffer requires PHP version 5.4.0 or greater, although individual sniffs may have additional requirements such as external applications and scripts. See the Configuration Options manual page for a list of these requirements. Make sure you have the composer bin dir in your PATH. The default value is ~/.composer/vendor/bin/, but you can check the value that you need to use by running composer global config bin-dir --absolute. To check a file against the PSR1 coding standard, simply specify the file’s location. One of the things we do as web developer is testing the call back or web hook of web services of API. When we develop API of PayPal, Braintree and other payment gateways, we need to check for Webhook. When we are testing API webhook, is not so good if we change code and then upload to our test server. May be its much better if we change our code locally and call our web hook that point to our local server. that I use for now. Just download the app and run some code. You better check the docs https://ngrok.com/docs for more info. So you want to install LEMP in your server. In my experience, when I want to set up server for my web app I always install LEMP stack. Sometimes it will consume a lot of your time. So I created a simple script that we can run to install all packages required for our server. Since I converted from US Dollar to Philippine Peso, its so good if I can get a real time currency conversion rates. With a good conversions and less fee, I can take home a good pay. 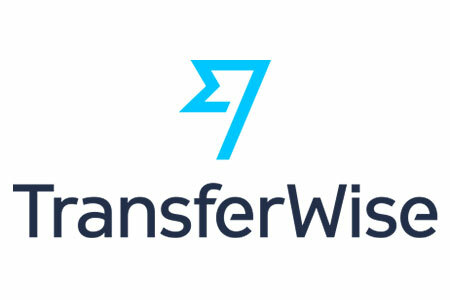 Sign up for TransferWise and you will see what I mean. There are a lot things we can do to make our Laravel app run smoothly before we go live. Years since the last time I wrote. I missed writing things about new technology related to web development. The year is already 2018 and I am so excited to build great things. I have a lot in my mind but years and years already past but none of those things came to life. I hope this year and years to come I can accomplished some projects in mind.